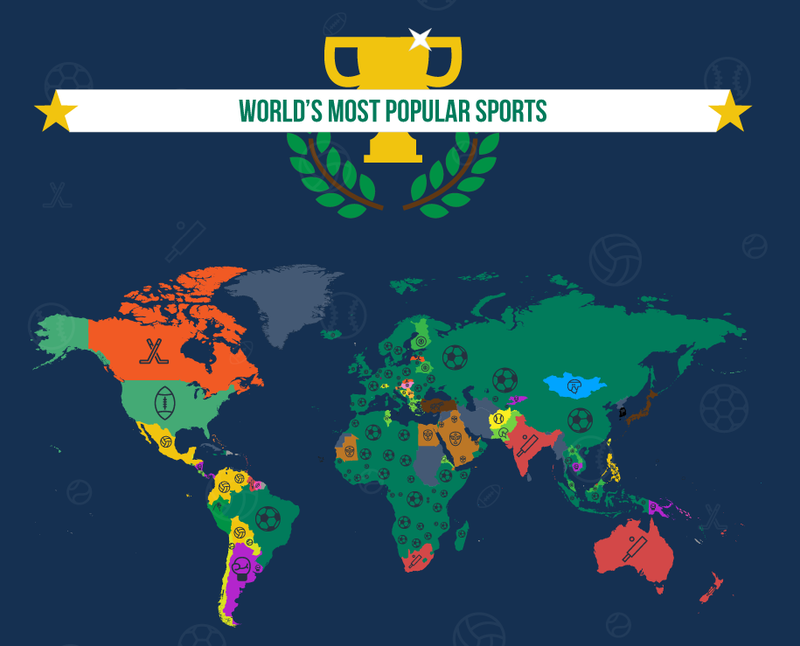 Fresh in from Ian at KaizenContent in the UK (thanks Ian) is an updated map highlighting the most popular sports around the globe in 2016. This page has a beautifully crafted set of infographics showing each countries’ favourites with zoom in on each country for more detail. Is training worth it? Fun and educational? Does it push the player?